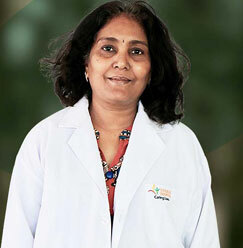 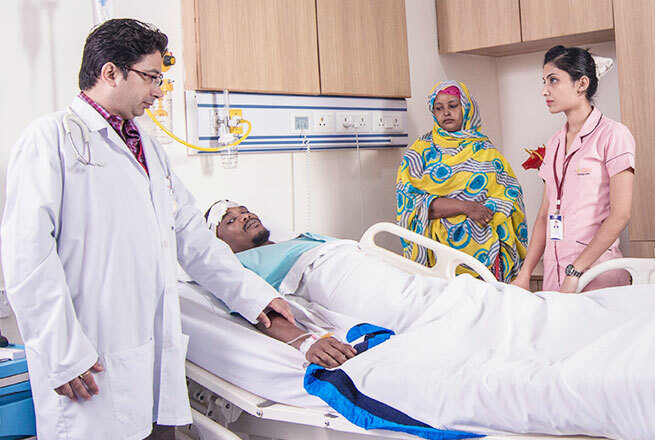 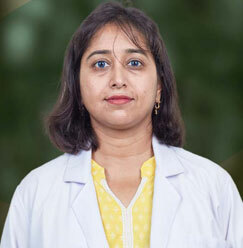 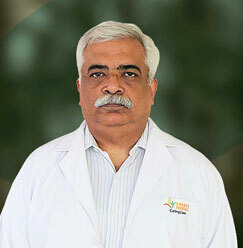 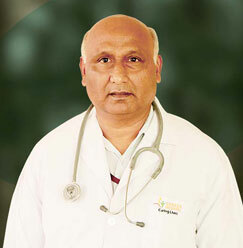 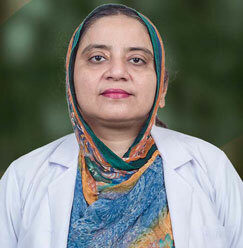 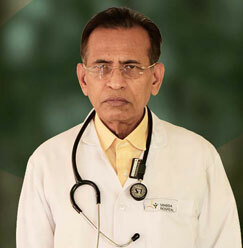 Dr. Gaytri Koley is an Associate Professor at Sharda Hospital with impeccable educational and practical background. 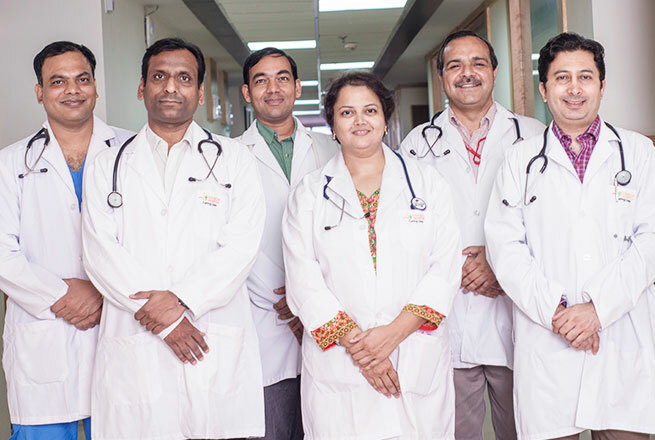 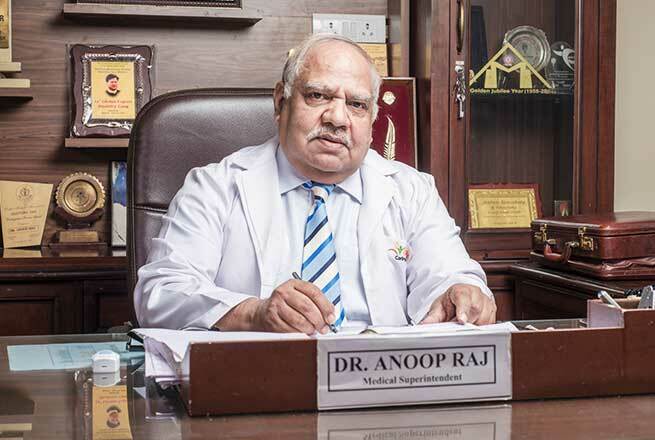 Apart from his interest in pediatrics, he has been a part of various well-known institutes which makes him a pro in this field. 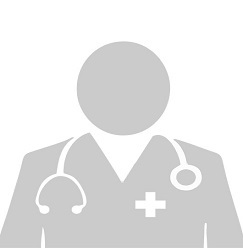 Dr. Koley is one the most experienced professional with 6 noteworthy publications.